Notice: The JPG files are not editable by themselves. You must use them in programs like Microsoft Word or Photoshop to add text. The information below is a basic overview of how to add text to a few popular programs. Please note that you will have to search Google, Youtube, or elsewhere for more assistance if these instructions aren't enough to get you started. We don't provide any assistance with using software to edit these files. We recommend always working on a copy of the original file. 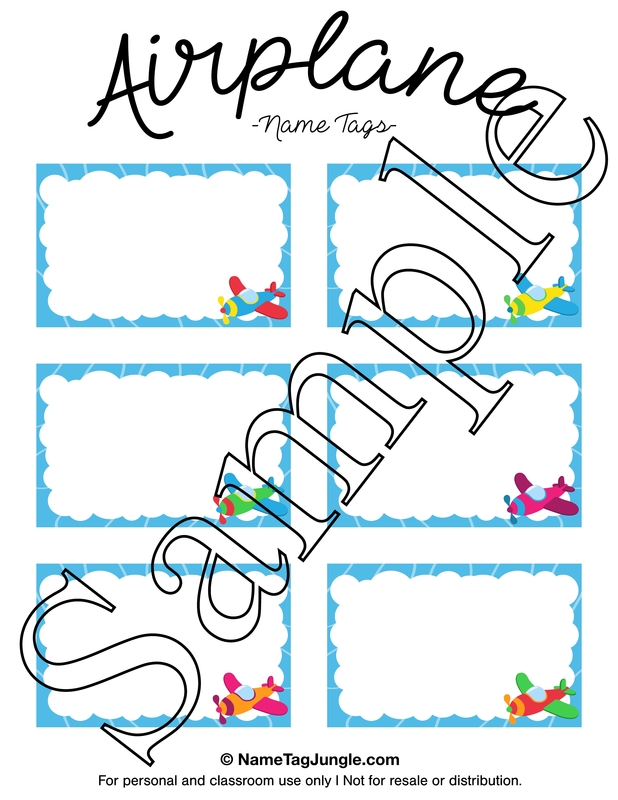 This will allow you to keep a clean copy in case you need to start over or want to create other name tags with different text. Adding text with WordArt or text boxes. There are also many videos on YouTube covering this.